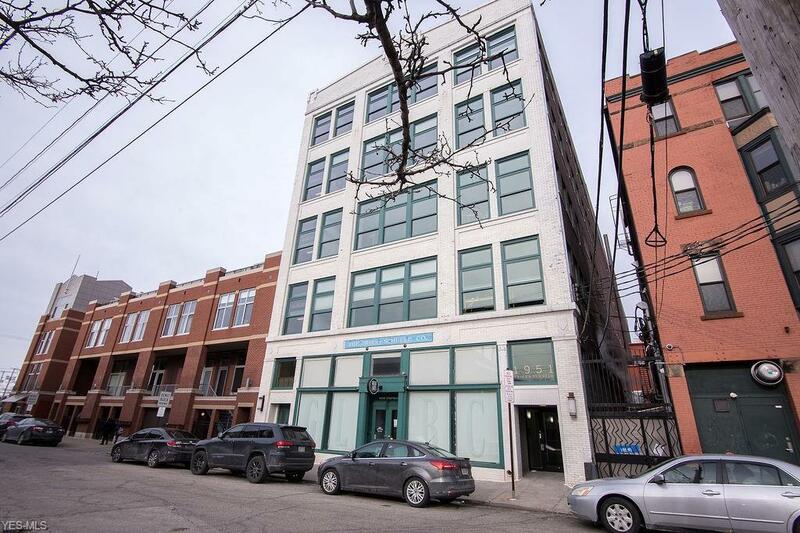 Be a part of Cleveland's heartbeat in this Ohio City condominium! 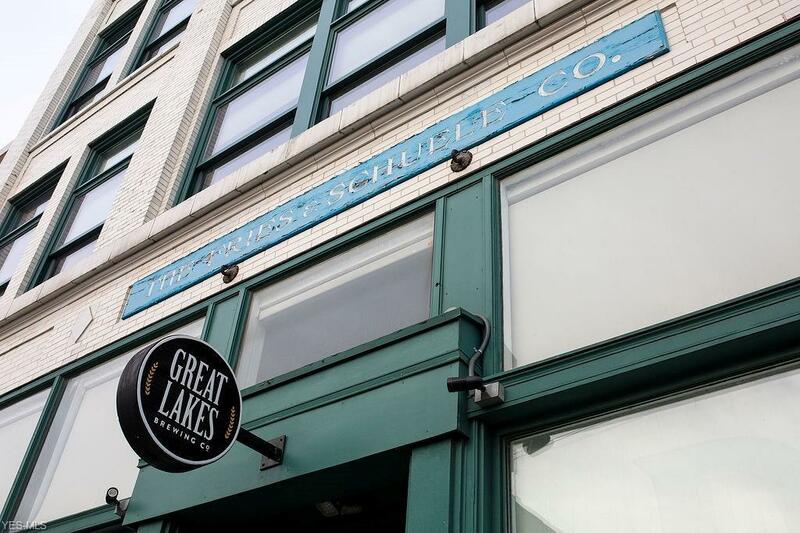 What's your favorite Cleveland brewery? Restaurant? Place to shop? 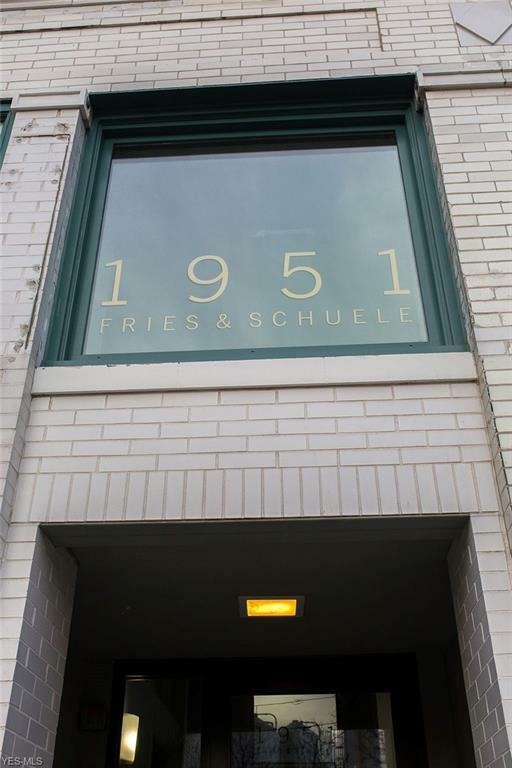 Not only do you have the best in Cleveland to choose from right in your neighborhood (West Side Market, anyone?! ), you're also minutes away from downtown and other Cleveland neighborhoods like Tremont and the Gordon Square Arts District. 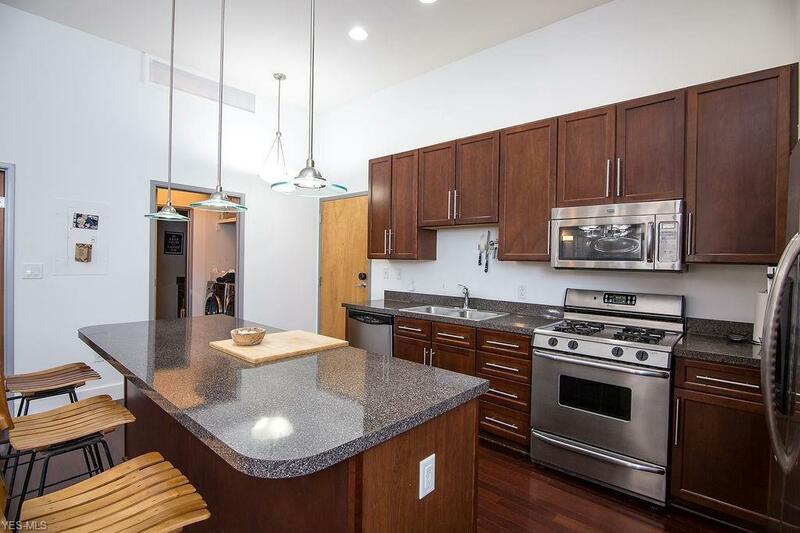 This modern condo located in the newer side of the building features a convenient, open floor plan, gorgeous kitchen, fireplace, hardwood floors, new metallic epoxy floors in BOTH bedrooms, high-end stainless steel appliances, in-suite laundry, floor-to-ceiling windows, and a patio overlooking the building's courtyard. TWO parking spaces are included in the attached, heated garage. Building amenities include secure entry, fitness center, and storage locker.